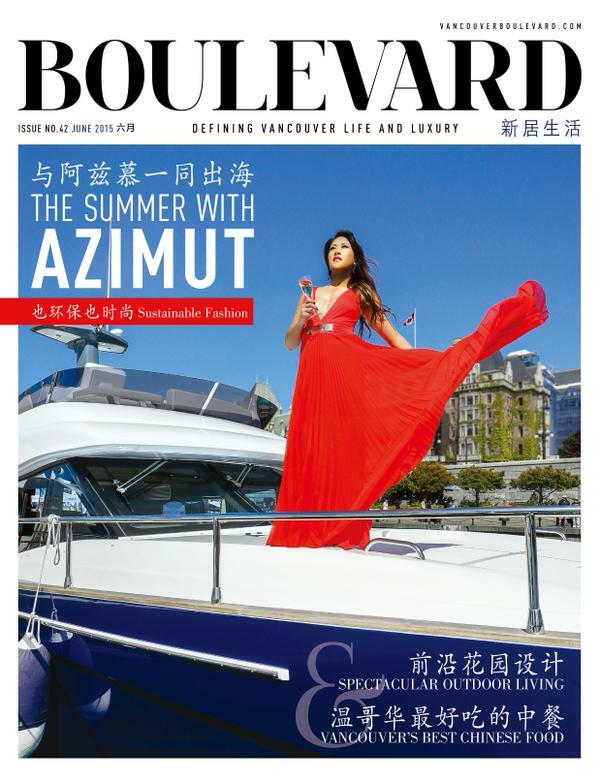 Last month, I was asked if I would be interested in being photographed on the cover of Boulevard Magazine (a Chinese luxury lifestyle publication), in addition to a full 2 page interview. Read the blog post about my reaction here. The online magazine came out today. With a lot of love from the magazine, my social media family, and my family and friends, I'd like to present to you, my first magazine cover. Even if you don't read Chinese, pick up a copy! They distribute all over Greater Vancouver.